Pontiac like so many other brands are gone today regardless of their roots and longevity. We have collected several Pontiac brochures and pamphlets that portray the once popular car over the years. Originally Pontiac was the Oakland Car Company of Pontiac Michigan when it was born in 1907. However only two years later GM acquired the company from founder Edward Murphy in 1909. 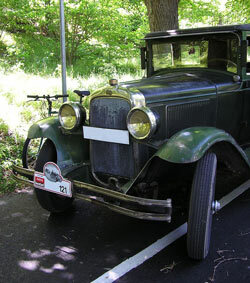 The first Pontiac vehicle was not introduced to the world until 1926 when the Pontiac opened the New York Auto Show. The Pontiac powered by a six-cylinder engine that was a big hit with the consumer and soon the Oakland name was phased out in favor of the Pontiac brand. Pontiac became a popular brand by manufacturing a full line of automobiles that appealed to wide variety of consumer. The Pontiac offered something for everyone with sporty coupes, sedans and roomy station wagons for large families. 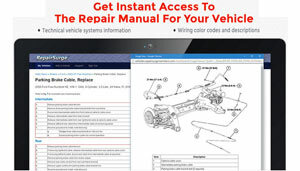 Check out the Pontiac brochures and sales literature below to see the wide variety of offerings. Pontiac made waves with their six-cylinder engine and then in the 1930s and 1940s they offered an eight-cylinder engine. With Pontiac models in a wide range of prices from low to medium that everyone could afford. Pontiac continued to be a crowd please throughout the 1950s and 1960s with the introduction on the Pontiac Bonneville. The Bonneville was roomy, sporty and luxurious while still maintaining an affordable price. You can see details of the Bonneville in the Pontiac brochures and PDF literature we have here. Pontiac also introduced the very popular Catalina formerly the Star Chief in this period. Pontiac diversified both models by offering coupes, wagons and sedans. 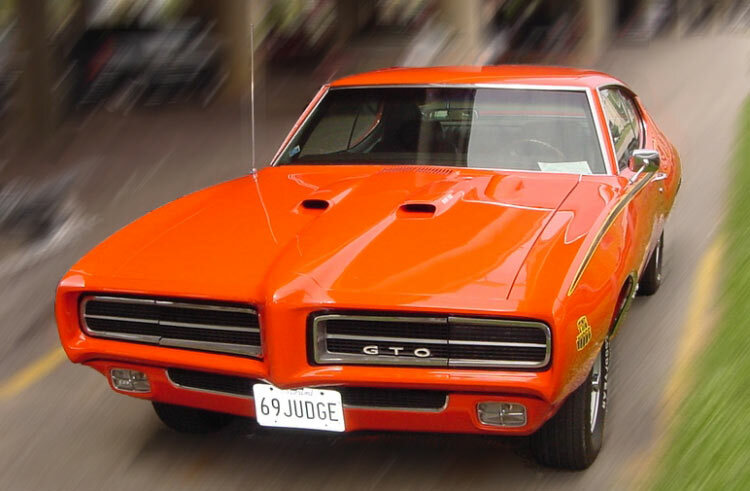 In the 1960 and early 1970s Pontiac was a big part of the Muscle Car period in the auto industry. First they offered the Pontiac Tempest in 1964 and then offered a V8 engine in this smaller car. Some would say that the Pontiac Tempest this was the “Original Muscle Car”. Not long after that the Pontiac Firebird was introduced to the public and the Firebird Trans Am. Check out these models in the Pontiac brochures below for a closer look at the muscle cars of the past. Pontiac like every other automaker was impacted by the oil crisis of the mid 1970s and soon turned to build smaller more fuel-efficient vehicles. The late 1970s saw the Pontiac Phoenix and the Pontiac Ventura, models that made little impact and were not very memorable. Then in the 1980s Pontiac introduced the Fiero, which was a small fuel sipping commuter car that later evolved into a small sports car. Pontiac continued this trend into the 1990s with Pontiac models like the Sunfire compact car and the Montana Minivan. See the Pontiac brochures for details and specifications. Pontiac sales were soft and soon they introduced a whole new lineup with models like the Pontiac Vibe, Solstice and G8 and soon Pontiac was gaining popularity, but in 2008 GM decided Pontiac was going away. Their financial problems of GM left Pontiac out in the cold and so we say good goodbye to and automobile brand that is full of history.